Bring your pet in for some well needed relaxation and beautification services. Our well trained and experienced staff of Spa professionals are ready to take care of your pets grooming needs. 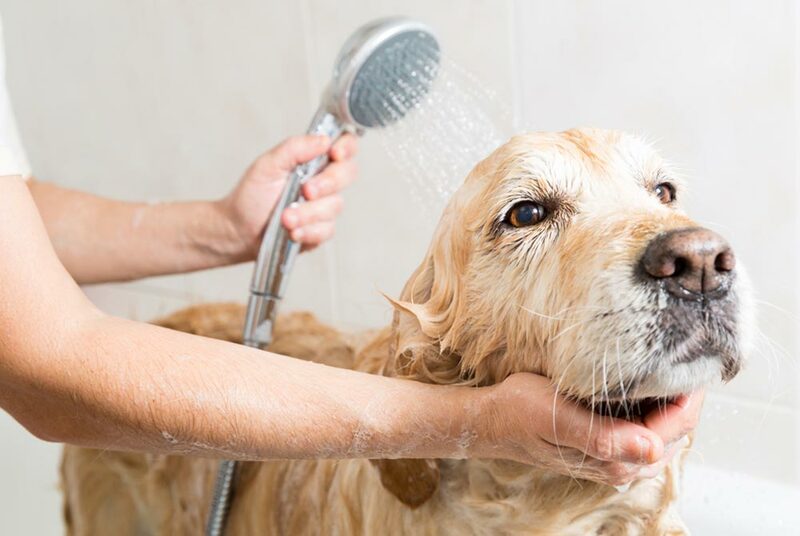 Your pet can enjoy a soothing and relaxing bath , visit our pet hair stylist, or take advantage of our many Spa pampering services . We will provide the services to fit your pets specific needs. As always your pets enjoyment and comfort, and well being accompany your pet during all of their spa day services and activities.